Marie Aili has herself in a predicament. Marie is falling for a young hustler she knows is not good for her. 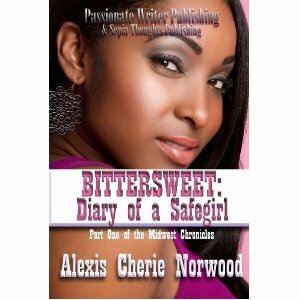 In Bittersweet: Diary of a Safegirl by Alexis Cherie Johnson, readers meet Marie a young girl who has set goals for achieving an education and making a better life for herself. Marie is tired of being the support system for everyone and just wants desperately to leave Chicago. When Marie meets Keshawn her life changes and she will soon find out sometimes it's better to love from afar. Keshawn is a typical street hustler who is tied to the game by blood. Keshawn wants more out of life instead of having to constantly look over his shoulder. 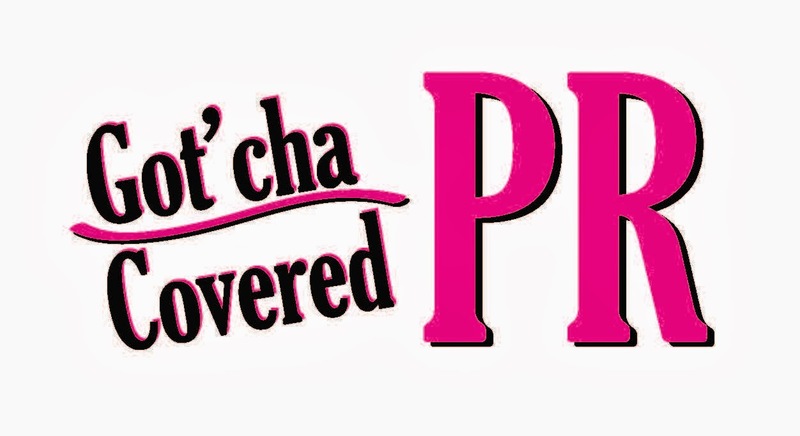 When Keshawn meets Marie and ask her to be his safegirl, his attraction for her is undeniable. Keshawn's desire to have Marie grows as wells as his need to protect Marie and her family. Keshawn makes plans to start a life with Marie and in order to do so; Keshawn will have to walk away from his own family. When you believe you’re in love it's hard to think clearly and it seemed Marie would never come to her senses. The author does a wonderful job drawing readers into the tug-of-war between Keshawn and Marie. This was a refreshing young adult book that captures the true thoughts of youth. This book was a page-turner, entertaining, realistic, and suspenseful at times. I recommend this book to young adults. This book was provided by the publicist for review purposes.